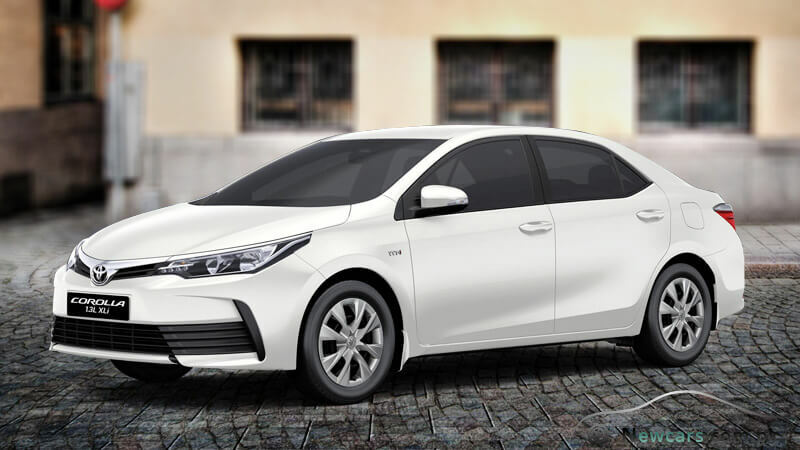 Discover New 2018 Toyota Corolla 1.3L Xli - Review, Specs, Pics etc. Junior to its twin GLI, the new Toyota Corolla XLI 2018 comes as a mid-range compact sedan with easy affordability for the upper middle class buyers. However, in terms of Toyota Corolla XLI 2018 price in Pakistan, the car is unable to beat Suzuki’s celebrated Mehran. Mehran, as you know, is one of the least expensive four-wheelers in the country. It falls light on your pocket not only on account of its price but also the fuel expenditure and the maintenance charges. 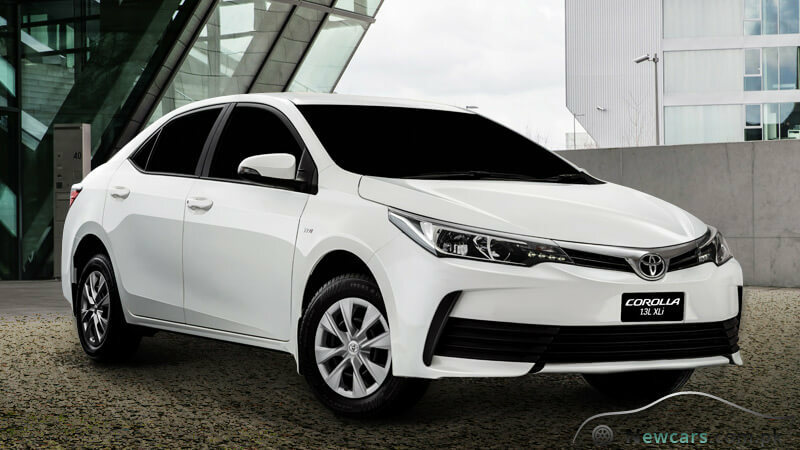 The high-end specification standards and superior performance of the 1.3 XLI offers justification for the Toyota Corolla XLI 2018 price in Pakistan. For example, while Mehran runs on a 796cc machine, the Corolla is powered by a significantly more powerful engine with the displacement measuring around 1298cc. With the generation of that much high amount of force, you will be able to enjoy an easy and hassle-free drive on all types of road conditions. At the same time, it is far more luxurious than Mehran. The water-cooled, 4-cylinder engine of the compact sedan features the excellent 16-valve DOHC technology in combination with the VVT-i mechanism for efficient fuel supply. The sequential multi-port fuel injection system not only renders stability to the engine power output but also serves to increase the fuel economy or more efficient fuel consumption. 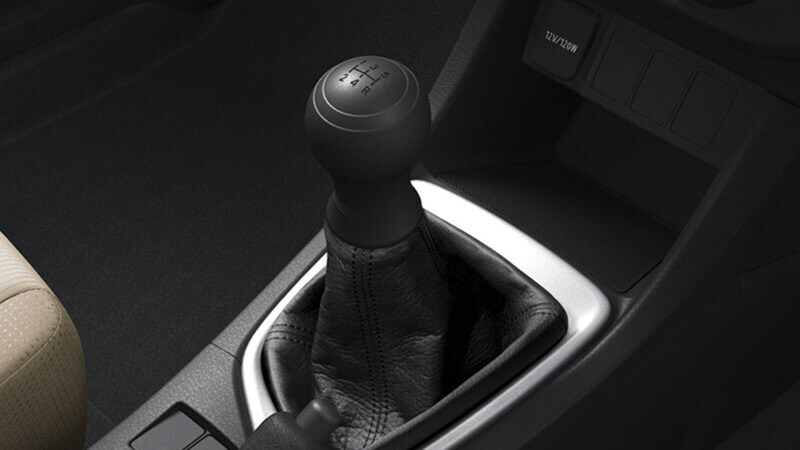 Another wonderful feature is that of the intelligent electronic throttle control system. From the outward appearance, Corolla XLI 2018 appears almost as decent and confident as its high-end counterpart, the Civic, from the house of Honda. 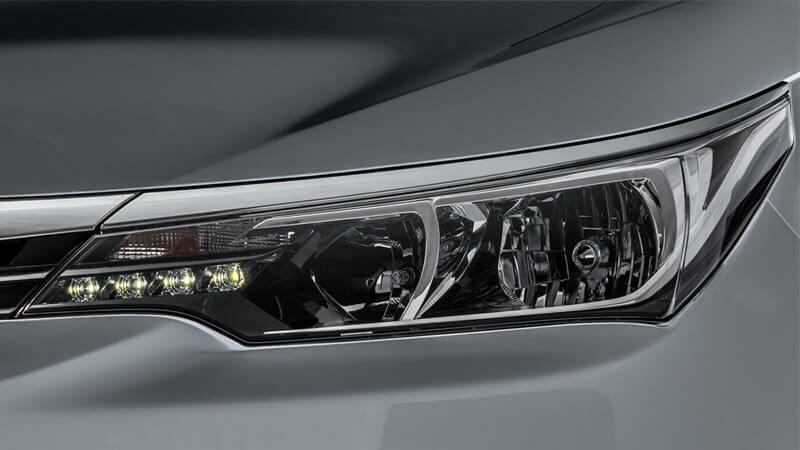 On the front, you’ll come across the new stylish bumper design and efficient LED clearance lamps. The former adds to the boldness while the latter offers daylike visibility on the road. Other notable things on the front include powerful halogen headlamps and graceful partial chrome plated front grille. To the sides, there are 15” full wheel caps accompanied by the body colored mudflaps. The beautifully crafted side mirrors also support turn signal. On the other hand, the chrome rear garnish and attractive LED rear combination beautify the rear part of the Corolla XLI. For some people, especially those who drive for pleasure, the appearance of the four-wheeler is as important as performance and the level of luxury it offers. So, to cater to the taste of a wider public, a car needs to be available in multiple body colors. One of the best-selling compact cars in the world, the Corolla is available in as many as six body color variants. They include white, attitude black, silver metallic, gray graphite, strong blue and bronze mica. Each body color emanates a special glow and sharpness to offer a feast for the eyes of the onlookers. The flaxen or pale yellow interior design gives the interior incredible attraction and decency. 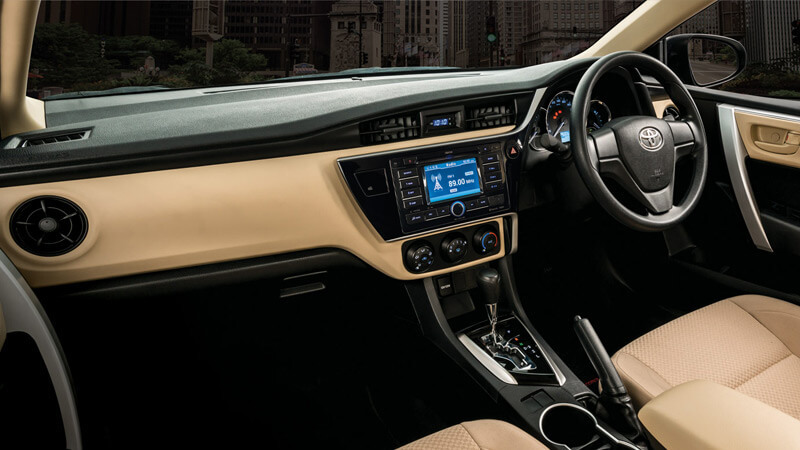 The soft-touch padding in the interior adds to the softness and luxurious feel of the car’s inside. 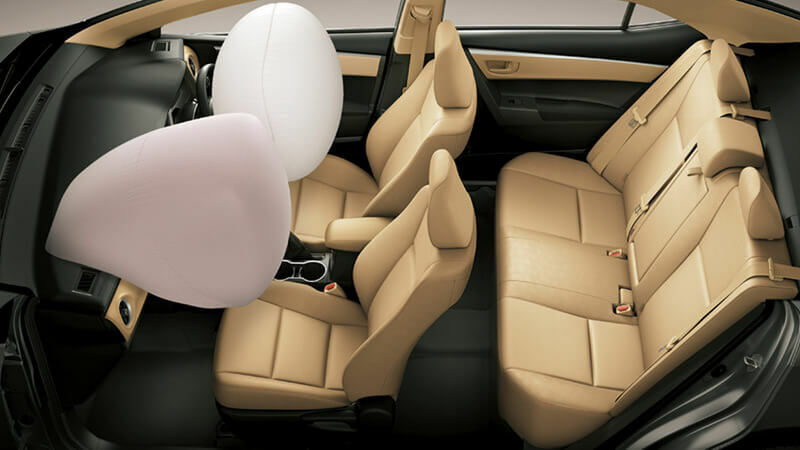 The material used on the seats is to increase the comfort level of the passengers and save them from any type of difficulty or inconvenience while going on long travels. For the convenience of the driver, there is a tilt and telescope based steering wheel with three spokes. Summing up, Corolla XLI 2018 is a compact sedan that abounds in style and sophistication from inside out. Despite being a luxury car, it falls considerably light on the pocket of the aspirants. 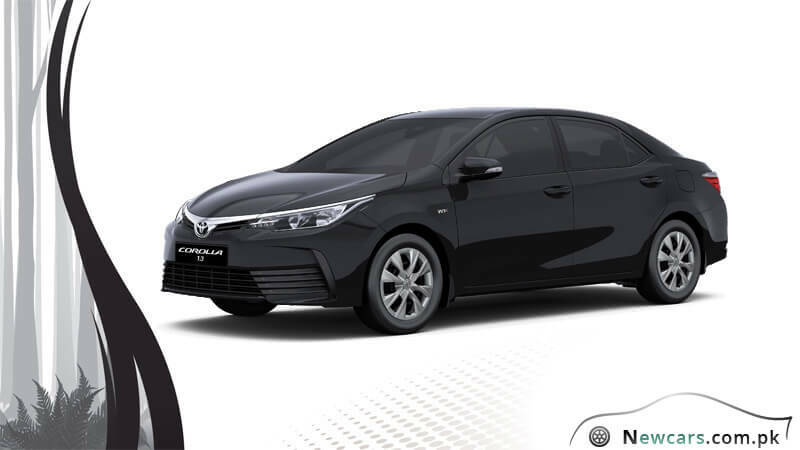 At the same time, you should also note that several advanced specs are absent in the XLI which are present in its high-end twin, Corolla GLI 2018.